How to resize video for Instagram story? MP4 is a commonly used video container format. It’s able to contain video, audio, subtitles and still images. Also a lot of online video streaming websites and services use MP4 for video streaming. It’s one of the most common video container formats in the world. It’s also used by a lot of mobile devices to store video recordings. So if you want to edit an MP4 video, it’s easy to find an MP4 video editor. There are a lot of MP4 video editors out there. If you need to edit MP4 files but just don’t know how, here’s what you need. This post will show you several MP4 video editors and how to edit MP4 video with them. Avidemux is a free but powerful video editor that comes with some useful video editing features. What makes it stand out from those professional video editing programs is that unlike a program video editing program, it’s simple and easy to use. It won’t take you a long time to master the skills of using the program. It’s one of the best free MP4 video editors you can find out there. The content below will show you how to use Avidemux to do some basic video editing like cutting and cropping to give you an idea as to how this MP4 movie editor works. Cutting a video with Avidemux is easy. First import the MP4 video you want to trim to the program by dragging it to the interface of Avidemux. Or click File>Open from the menu bar and choose from the pop-up dialog box. Before cropping the video, select a video codec for the video in the Video Output option box or the changes you make to the video might not be effective. As you can see, there’s a progress bar below the video preview window. Select the point where you want the video to start and click on the A button on the row of buttons below the progress bar. And find the point where you want the video to end and click on the B button on the same row of buttons as the A button. And then click File>Save from the menu bar at the top to save the video to your computer hard drive. 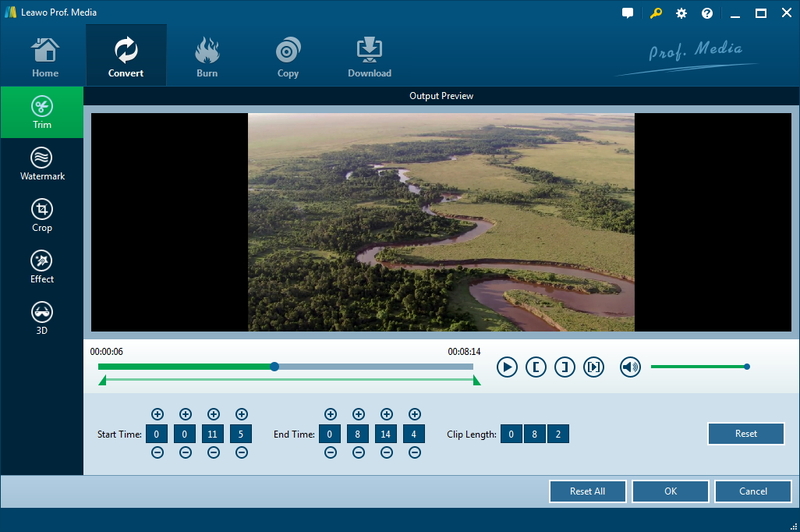 You can also use Avidemux to crop a video and it’s also very easy to operate. 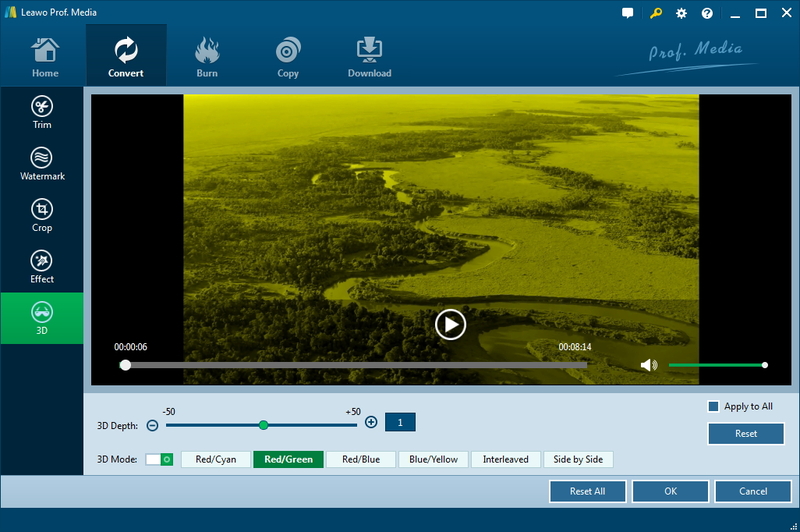 After importing the MP4 video to the program, click Video>Filters from the menu bar at the top and then double-click Crop under the Available Filter label. You will see 4 boxes on the Crop window. You can decide how much to crop the video from what directions. Enter a value in one of those boxes and see how it turns out. The green area on the sides is the parts that will be removed from the video image. When you are done, click OK and close the video Video Filter Manager window to go back to the main interface of Avidemux. Note that the adjustments you make can’t be seen on the preview window on the main interface of Avidemux. You will have to click File>Save and save the video to your program to see the changes. 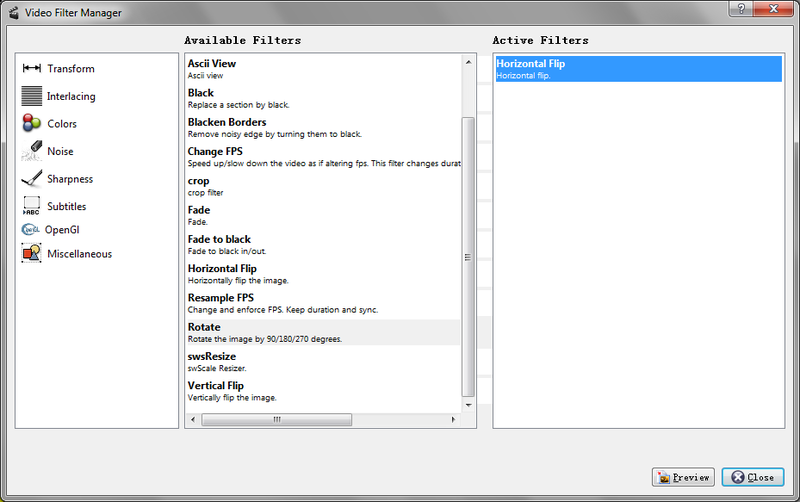 After adding the MP4 video to the program, click Video>Filters to open the Video Filter Manager, and then double-click Horizontal Flip under Available Filters. If Horizontal Flip is added to the list under Active Filters, then you’ve successfully flip your video. Click the Preview button at the bottom to preview the video. Open the Video Filter Manager window, and then double-click Rotate. On the following popup, click the Angle option box and select the proper angle for your video. 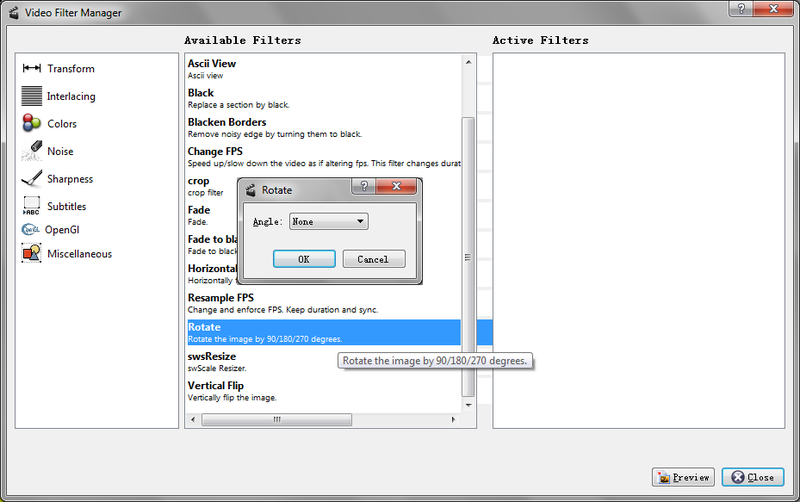 Go to Video>Filters from the main interface and then double-click swsResize on the Video Filter Manager window. 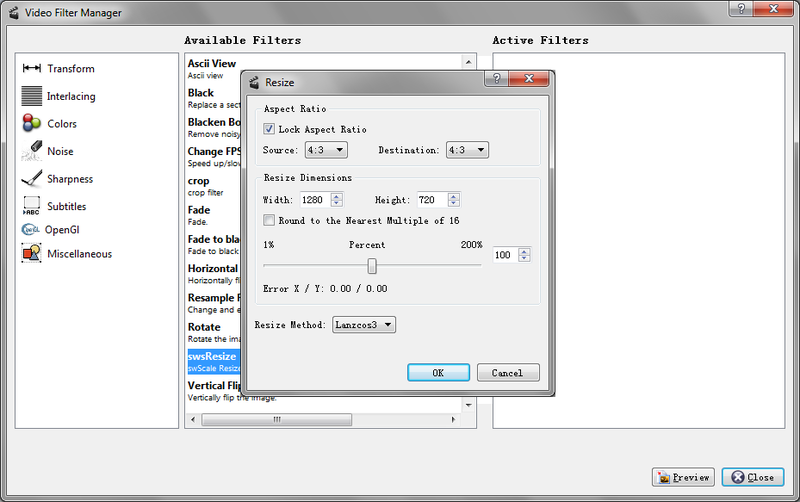 On the following window, you can input a value in the Width and Height boxes to resize the video. If you don’t want to change the aspect ratio of the video, check Lock Aspect Ratio at the top. That’s how to edit MP4 video with Avidemux. As you can see, Avidemux is much easier to use than a professional video editor and it does the editing job quite well. There are a few things left off in the content above for you to try out by yourself. If you want a MP4 movie editor that’s even more simpler than Avidemux, check out Leawo Video Converter. 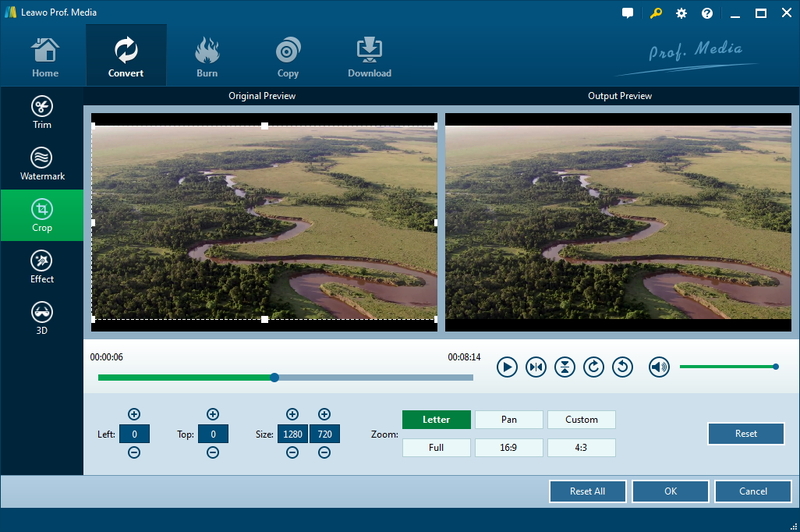 The program, like Avidemux, works as a video converter as well as a video editor. You can easily edit MP4 files with Leawo Video Converter. No video editing experience needed. You would probably be able to master the program even using it for the very first time. Check out how to edit MP4 files with it in the content below. 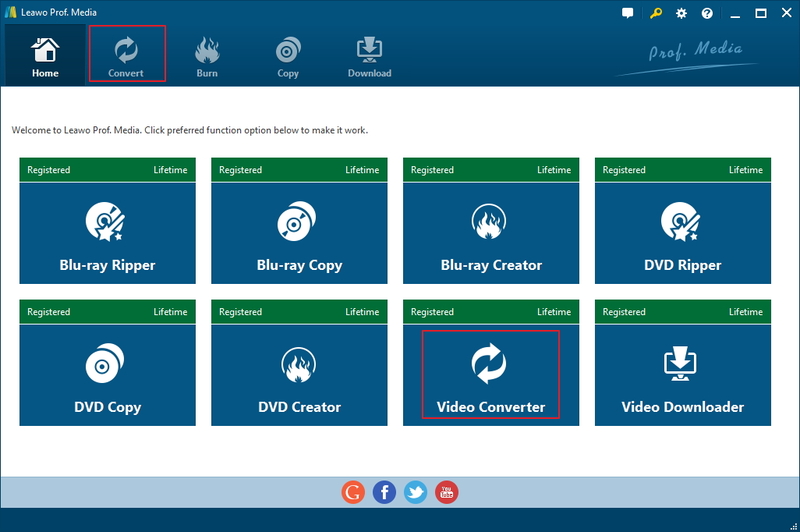 Here’s how to open the video editor in Leawo Video Converter. 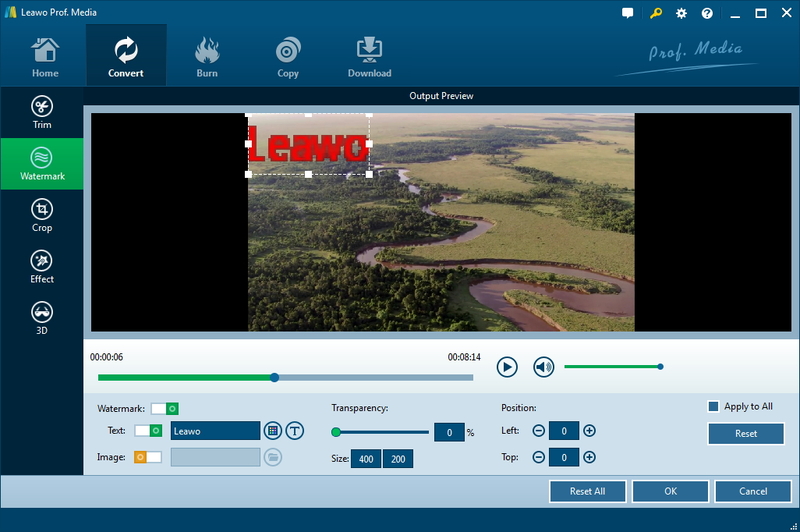 Open Prof.Media which Leawo Video Converter is in, and then click Video Converter. Add your MP4 videos to it and click the Edit button on each MP4 video to launch the video editor inside the program. Click the Trim tab on the left side to open the video trimming panel. There’s a bar under the video progress bar for you to set the start time and end time of the MP4 video. You can also do so by entering the exact start time and end time in the box below the bar. Click Watermark tab on the left to go to the watermark adding page. Click the Text button to enable text watermark or click Image button to enable image watermark. Note that you can only add one watermark on one video. Click Crop button on the left to launch the video cropping panel. Resize the dot frame on the preview window on the left to adjust the video image. The parts outside the dot frame will be removed from the video image. Or you can enter a exact number in the boxes below to crop the video precisely. Click Effect on the left sidebar to see the adjustable effects. You can adjust the brightness, contrast, saturation and the volume of the video in this page. Click the 3D button to see what 3D effects you can apply on your MP4. There are 6 different kinds of 3D effects offered by the program, click on each one to preview the video. 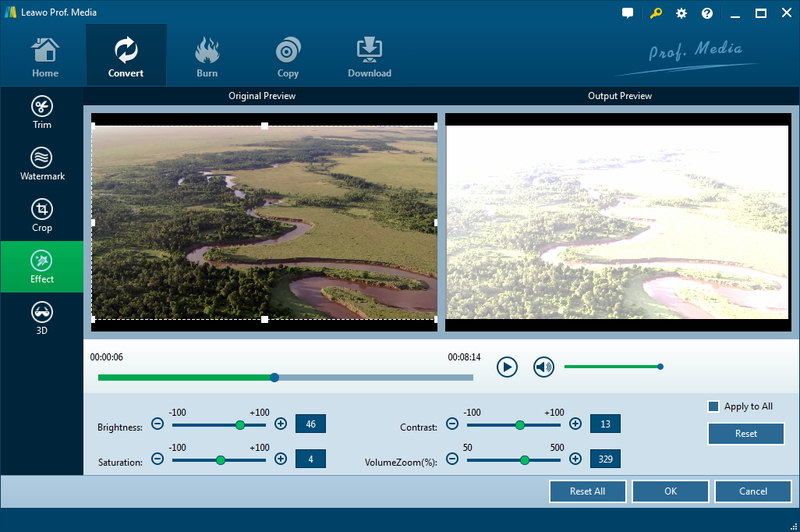 From the instructions above you can see that Leawo Video Converter is even a simpler MP4 movie editor than Avidemux and it’s got the killer feature of adding 3D effects on MP4 videos. Leawo Video Converter is the proper MP4 editing software you need to edit MP4 files if you don’t have much experience using a video editor. Other than MP4, you can also use it to edit MOV or videos in other formats.